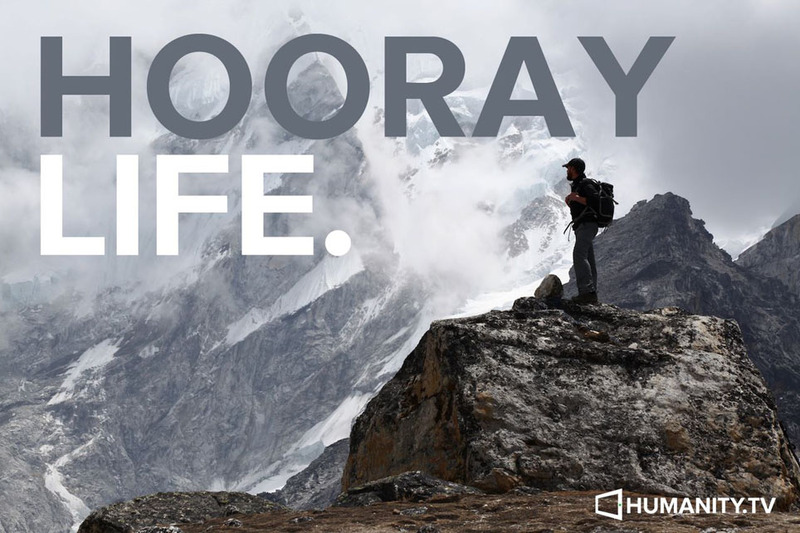 Humanity.TV aims to inspire authentic travel through captivating stories from around the world. Designed for the connected generation, Humanity.TV’s videos offer a brief but intimate look into the lives of fascinating people. By connecting viewers with fascinating locals and destinations, Humanity.TV hopes to inspire people not only to travel more, but to travel more authentically. Series created by Kerrin Sheldon and Gaston Blanchet.